Essentially, at it’s most basic – Apple Cider is just apples & water boiled for a long period of time, and then strained. The great part about making your own from scratch, is that you have a chance to customize this as much as you would like. 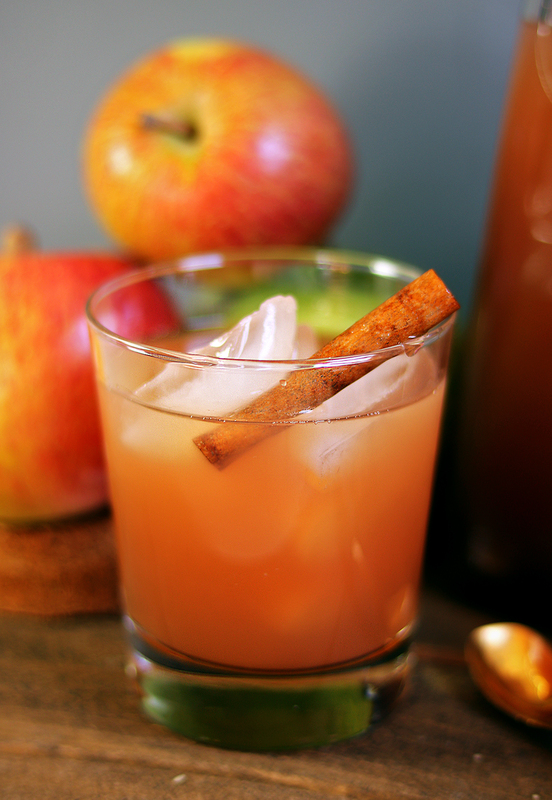 Want a sweeter apple cider? 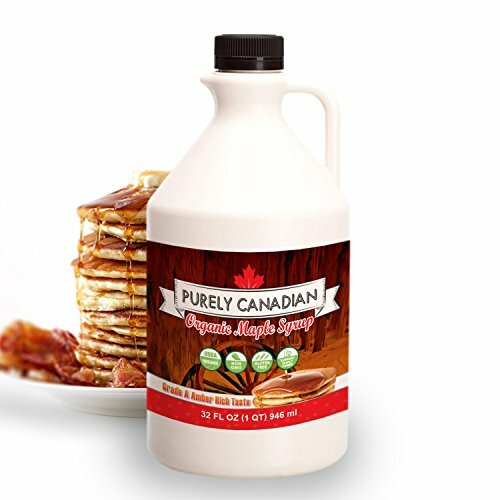 Add more sugar or maple syrup and use a sweeter apple. Looking for a more tart cider? Use green apples without sugar. 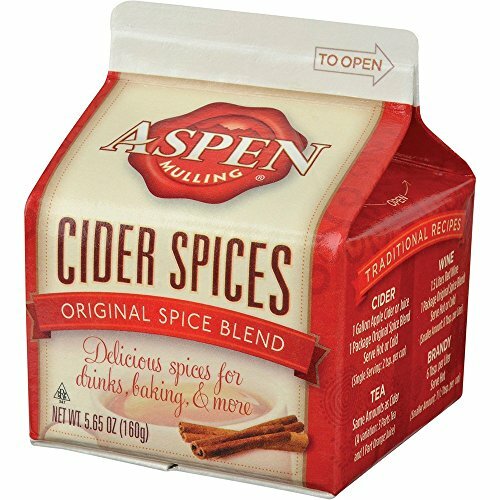 Want a really warm and well-spiced cider? 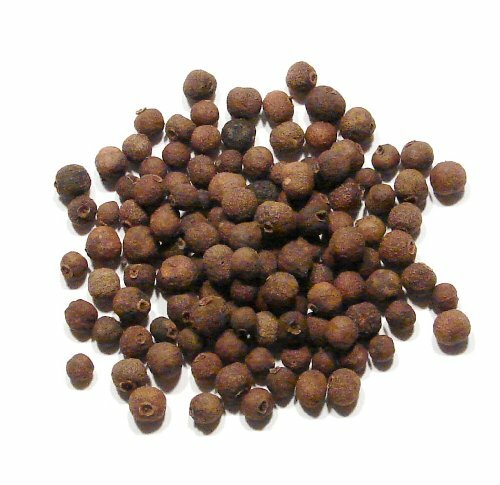 Load up on those spices like cinnamon, nutmeg, allspice, etc. I’m not big on sugars – especially added sugars. 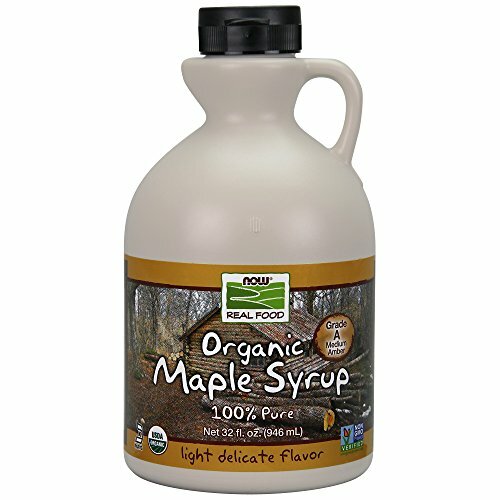 I used about 2 tablespoons of maple syrup in my first batch, but will definitely be trying it without any maple syrup or sweetener for my next batch! I found that the apples were sweet on their own (I used honeycrisp). 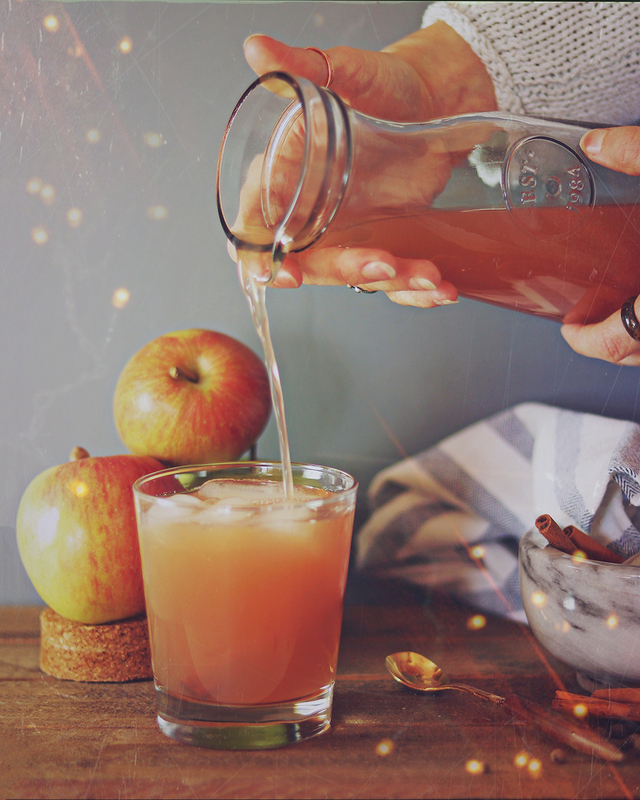 The beauty of making your own apple cider, is that you can taste it throughout the process to adjust the flavors to your liking. Once the first hour/two hours have passed, the flavors begin to develop and you can easily tell if you’d like to add more sugar, more cinnamon, whatever! This can be completely customized based on your preferences, and what you have on hand. 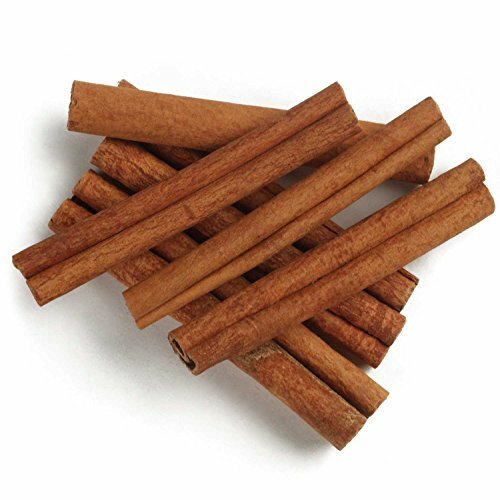 If you only have ground cinnamon or allspice, it works just fine! 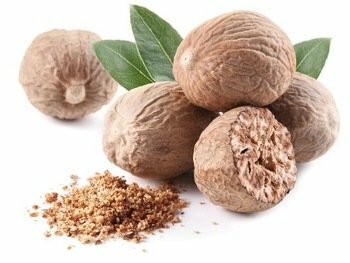 Maybe you just want to do cinnamon and nutmeg without anything else. 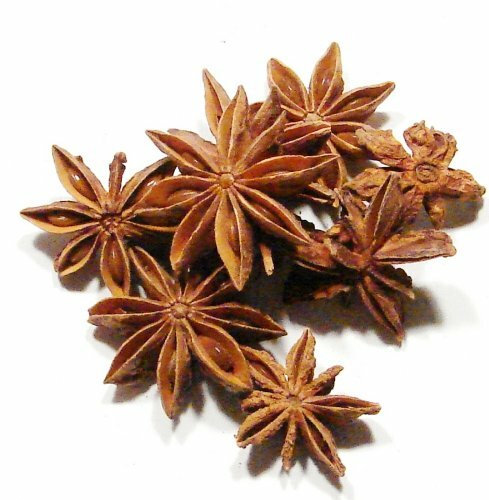 Maybe you’re looking for something a little more ‘intense’ – maybe you put in some fresh ginger, lots of cloves, and lots of allspice. 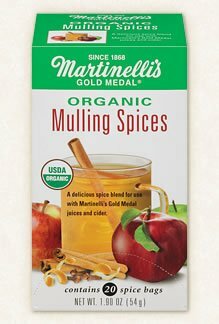 You can also buy pre-packaged mulling spices or apple cider spice packs to take the guesswork out of it. I’m including a few below! Since I often use these spices in cooking & when making tea, I have a lot on hand and didn’t need to worry about getting a packet. 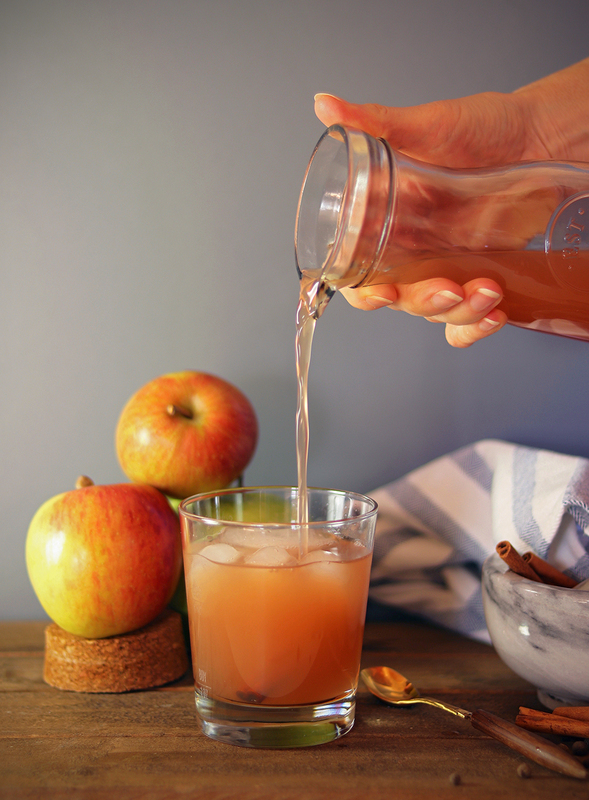 As your homemade apple cider simmers, the apples will break down and release their flavor and apple juice. Once they’ve finished cooking, you’ll need to strain out the ‘pulp’ from the cooked apples and any added spices that aren’t ground (like large cinnamon sticks, nutmeg seeds, etc). Let it cool first! I personally prefer to use a nylon nut milk bag to do this because it allows me to squeeze out as much liquid as possible more easily. You can do this with a fine mesh strainer just as well – whatever you have on hand. 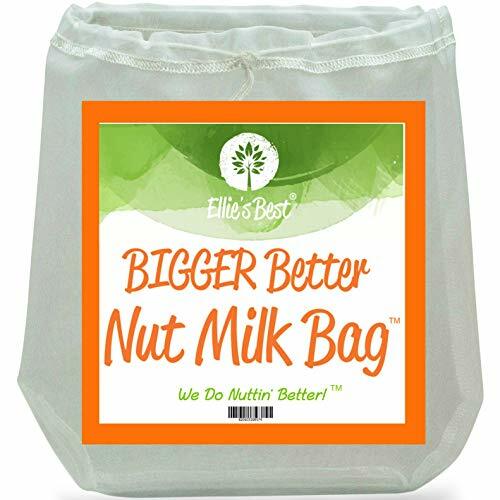 The nut milk bag below is my personal recommendation. No Waste – Save Your cooked Apples! 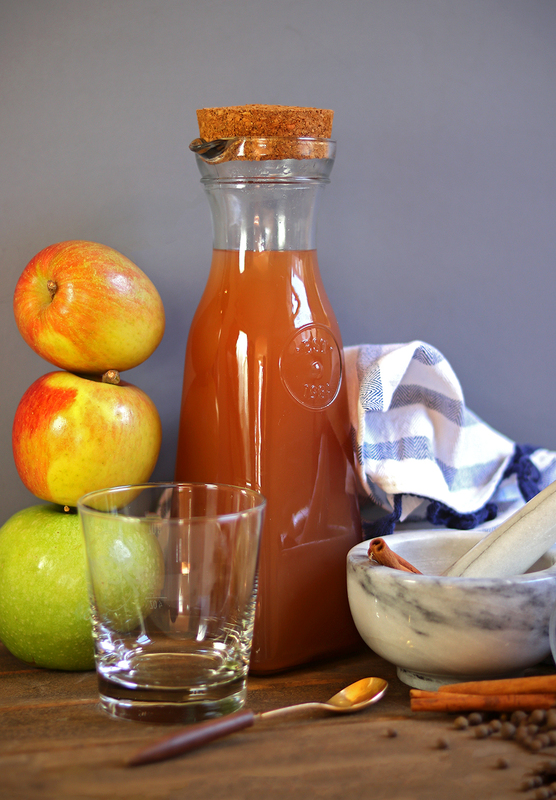 One of the great things about making homemade apple cider is that you can easily save the cooked apples and use them in a number of ways. If you do want to save and use the leftover apples, I highly recommend coring the apples before throwing them in the stock pot. This way, you can easily process or blend the leftover apples into apple sauce, or add them to oatmeal! 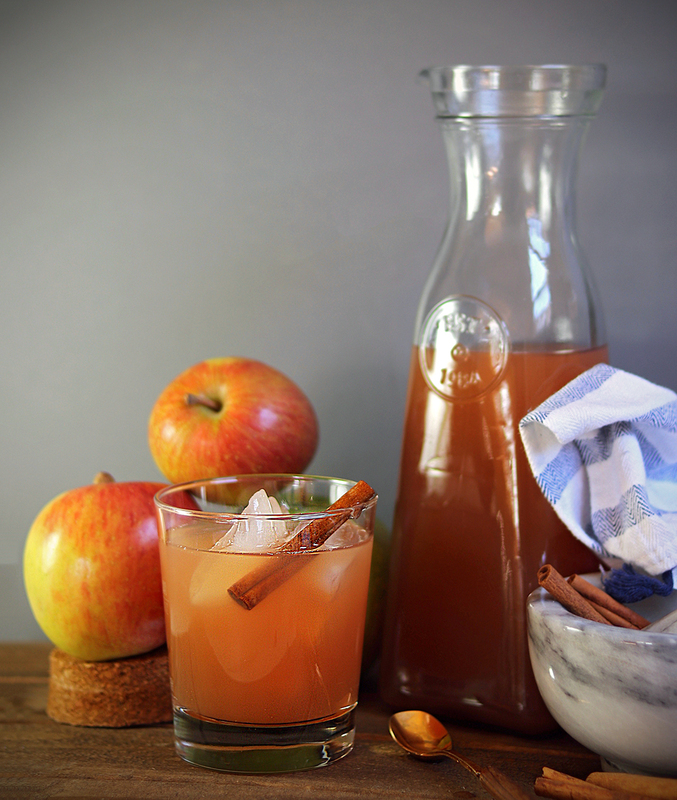 Make your own Apple Cider. Easy, hands off, and customizable. Spice & sweeten to your liking - no processed sugars! Wash your apples & quarter them. If you want to save the cooked apples for apple sauce, I recommend coring them too. No need to peel. Add your quartered apples to a very large stockpot, and fill with water enough to cover the apples by a few inches. They will float, so push down to be sure there's sufficient water in the pot. You can always add more as they cook down if needed. Simmer, uncovered, for 1 hour, stirring occasionally and adding more water as needed. Cover the stockpot and simmer for 2 hours. Let cool. 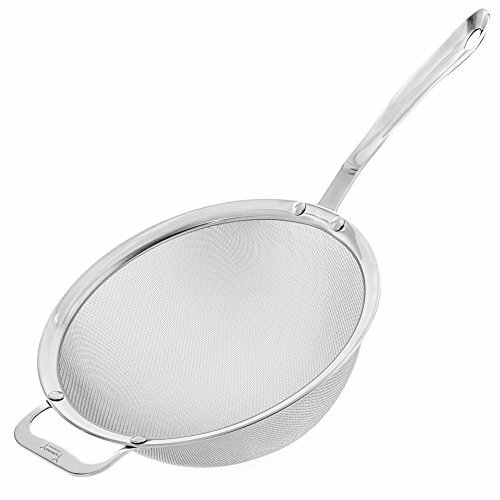 Once cool, strain through a fine mesh sieve, cheese cloth, or nut milk bag. Squeeze out all the remaining liquid (remaining apples will still be very wet). Discard the cooked apples, or save to process and eat as apple sauce (or add to oatmeal). Did you enjoy this recipe? Have photos to share? Show us on Instagram #homewithwillow, or join our Facebook group!